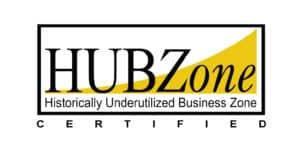 CymSTAR LLC is a HUBZone certified and Service-Disabled Veteran-Owned Small Business (SDVOSB) established in 2003 to provide engineering and systems integration of newly developed or modified trainers. Prior to 2003, CymSTAR’s management and core staff worked at the US division of Thales Training & Simulation for seven plus years. CymSTAR Services LLC is a SDVOSB established as a sister company to CymSTAR, LLC in 2007 to provide competitive Training Systems Management, to include Training System Support Centers (TSSC), Contractor Logistics Support (CLS) services, Aircrew Training Systems (ATS), Maintenance Training Systems (MTS), Ground-Based Tactical Training Systems, Pilot, Flight Engineer, and Loadmaster Instruction and other ancillary support services. CymSTAR LLC provides engineering reach-back and surge capability support. 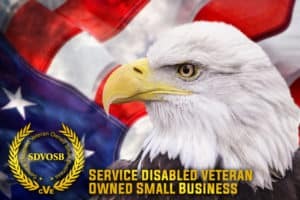 CymSTAR consistently performs at, or exceeds, our military and commercial airline customers’ expectations. CymSTAR’s performance demonstrates our commitment to a different style of doing business. 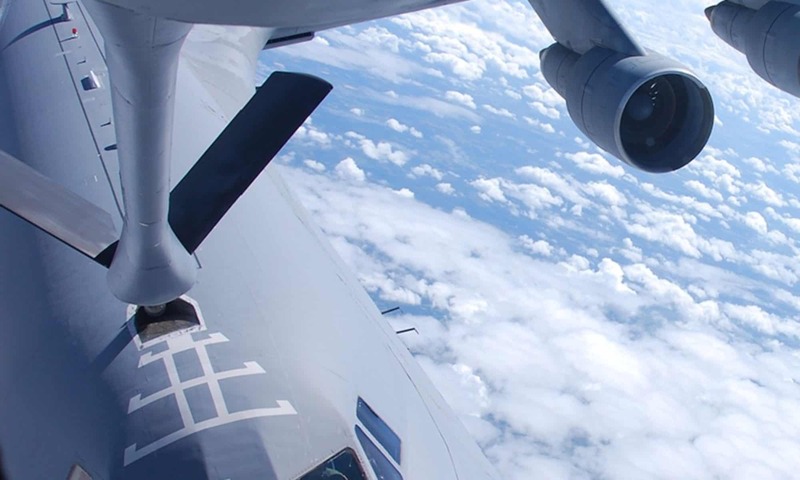 Our refined and proven Management and Systems Engineering processes have allowed the CymSTAR team to deliver our 100+ contracts with 600+ end items delivered on time and on budget. CymSTAR is located in the Tulsa, Oklahoma metropolitan area with convenient, central access to our customers within the United States.